Let’s face it – buying a gift for your best friend is the ultimate test of friendship. You think you know your best friend until their birthday comes around and you’re scrambling for what to get them. If you’re running short on time, and ideas for their next birthday, we’ve got you covered. 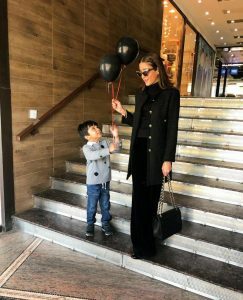 From budget friendly trinkets anyone would be happy to receive to bigger, group gift ideas worthy of chipping in for, scroll down for all the gift inspo you need! 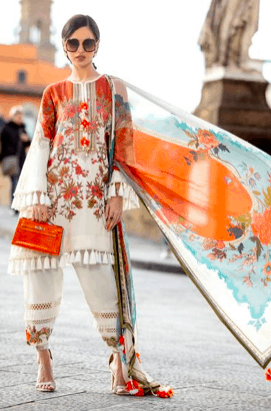 For the creative friend that’s always on the hunt for the latest trends, this lawn jora from Sana Safinaz is perfect. This is the kind of friend who puts up with all of your drama. 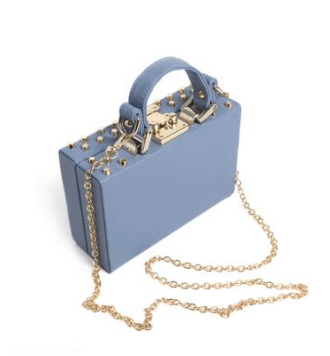 It’s only fair to repay the favour in the form of this cool bag from Almas! For the friend who’s cool enough to pull this top from The Sassy Store off, she deserves them. 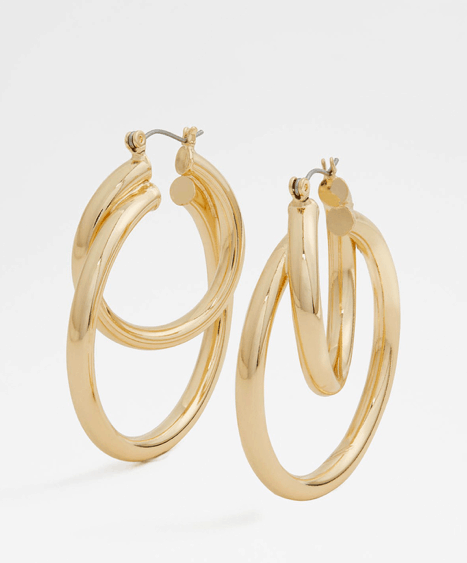 Give your work wife the love she deserves with these minimalistic hoops from Aldo. We all have that one friend who loves to pamper themselves. Give them the spa day they deserve with this set from The Body Shop! Buy her a notebook that helps keep her on track and is fun at the same time like this one from 9Lines! If your best friend loves skincare but doesn’t always have the money to spend on it, treat her with this mask from Conatural! 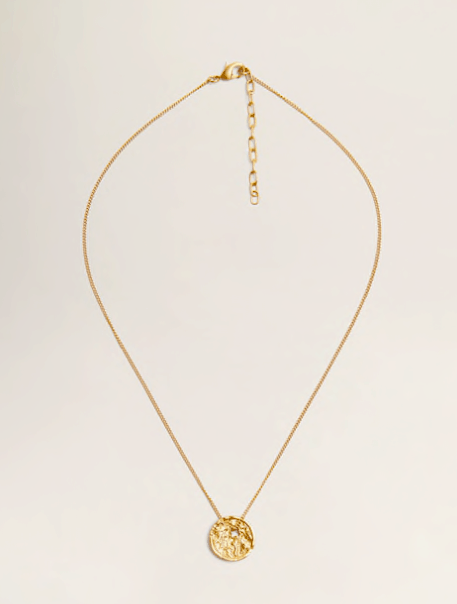 Help your bestie keep up with her streamlined style with this pebbled metal pendant from Mango! 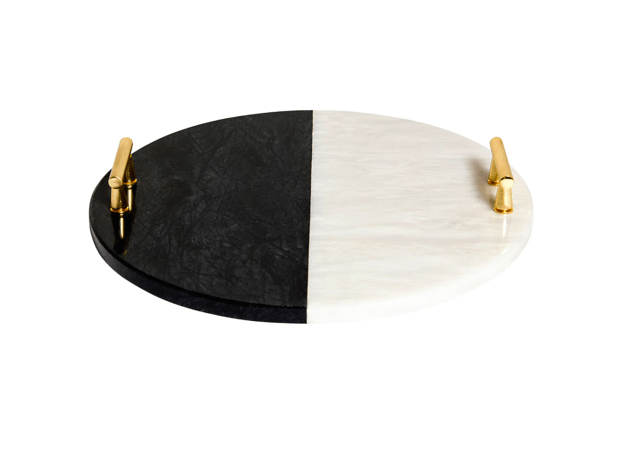 For the friend who definitely doesn’t need more jewelry, but might need more ways to organize it, this platter from Zeh Creations is perfect.